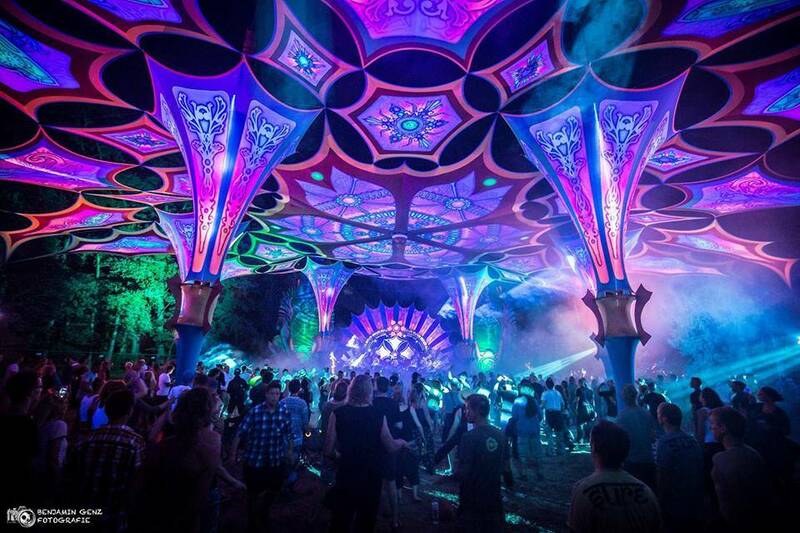 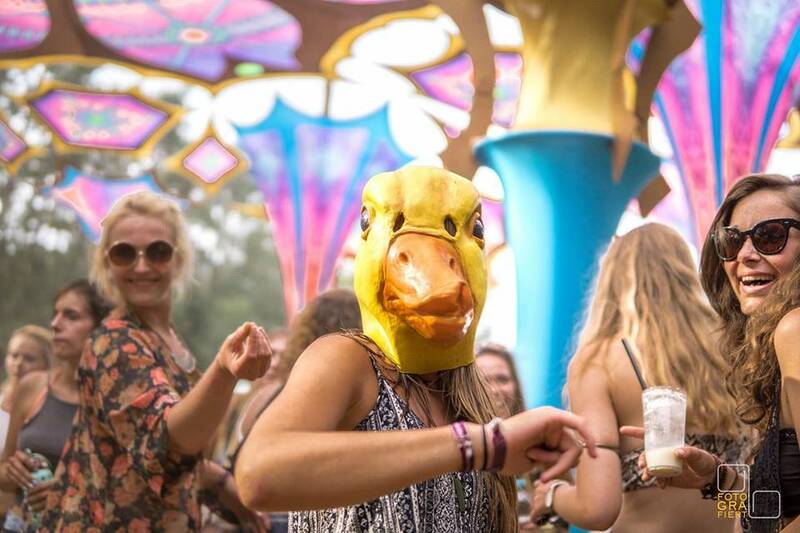 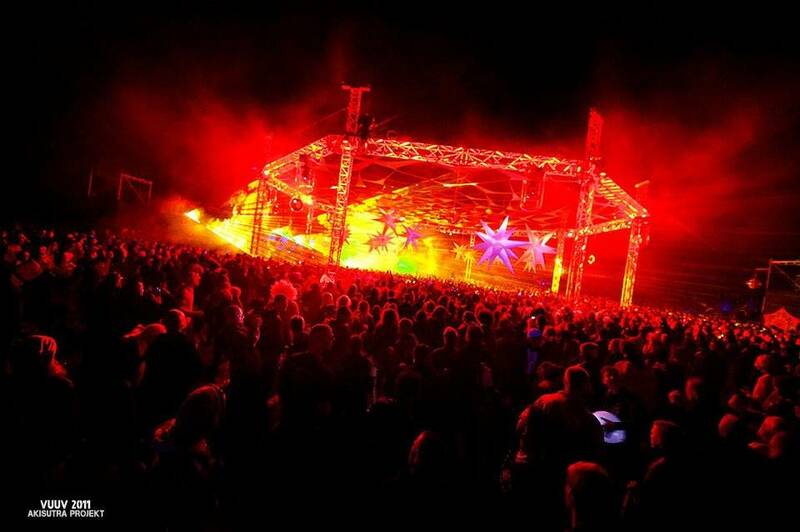 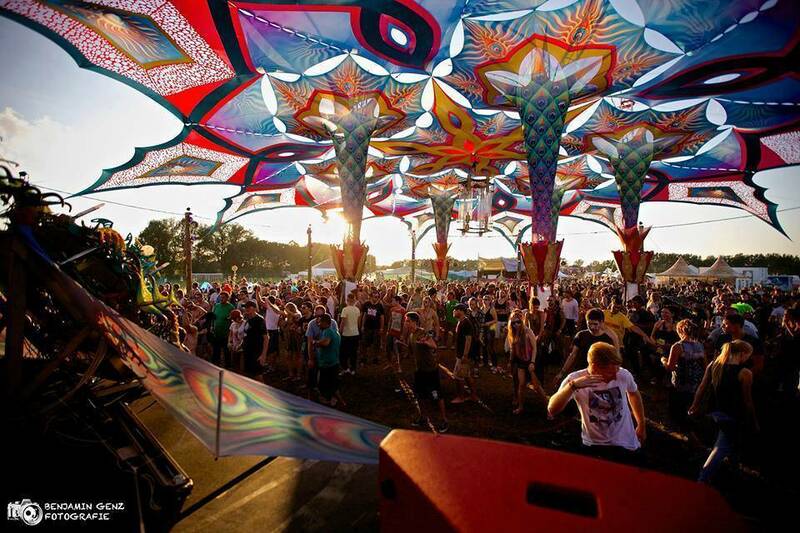 VooV Festival is the oldest Trance Festival. 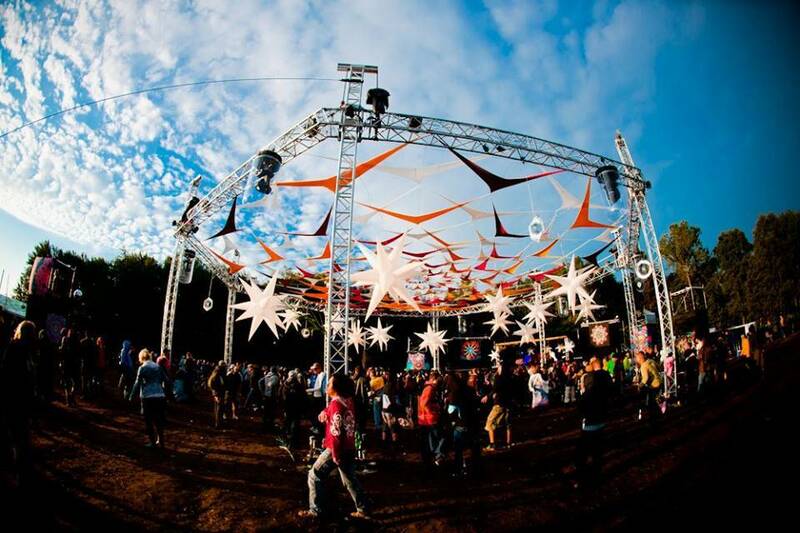 Though it has gone through few transformations since the first edition. 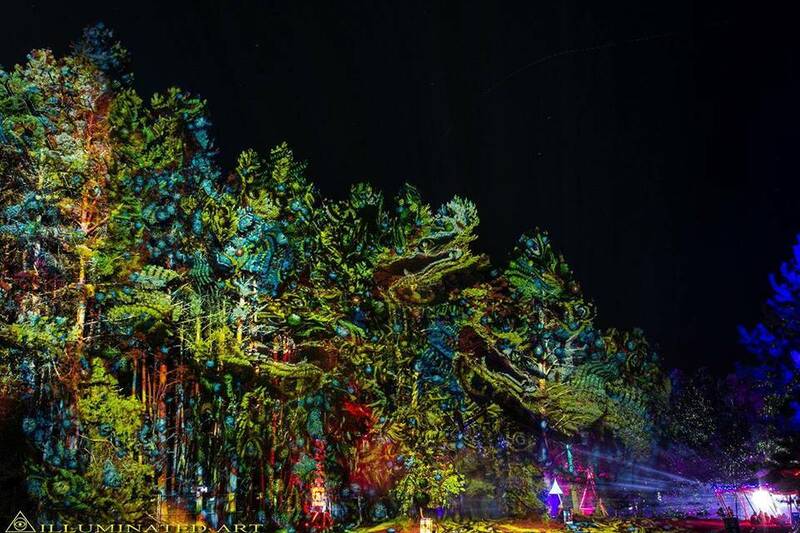 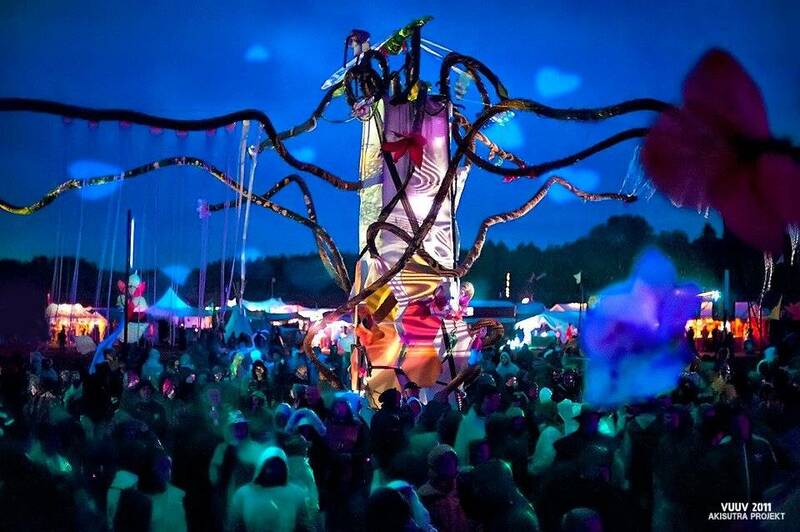 For many years it was names VuuV Experience, it changed ownership and locations along the years, and of course grew immensely from a small party with about 100 people to be one of the biggest festivals in Europe. 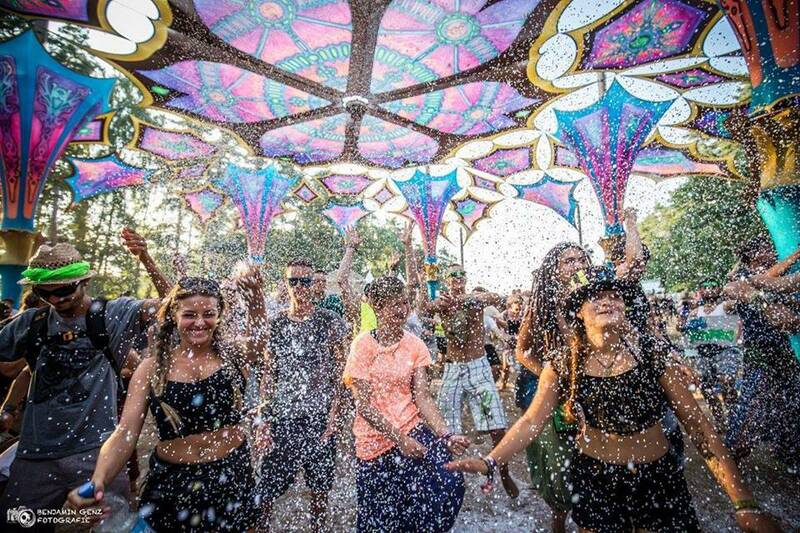 It started as a party organized by a group of friends coming back from Goa in 1991! 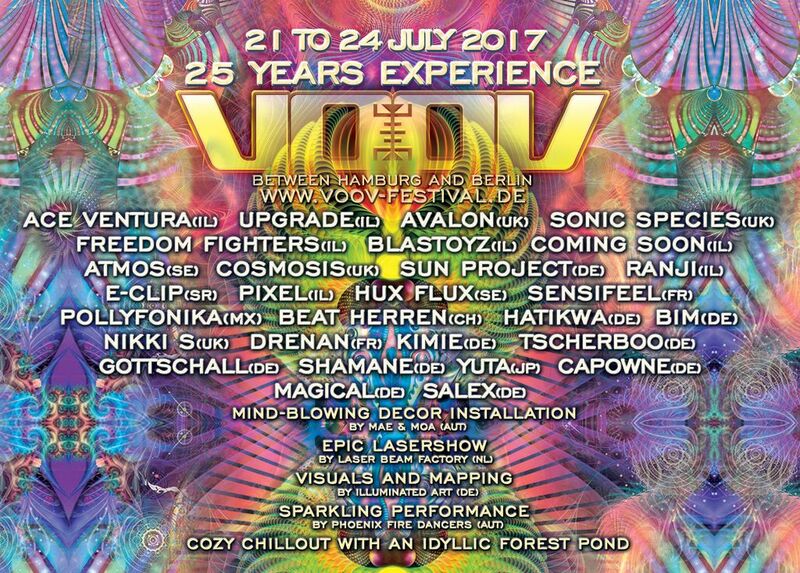 This year VooV Festival is celebrating a quarter century of VooV Experiences !!! 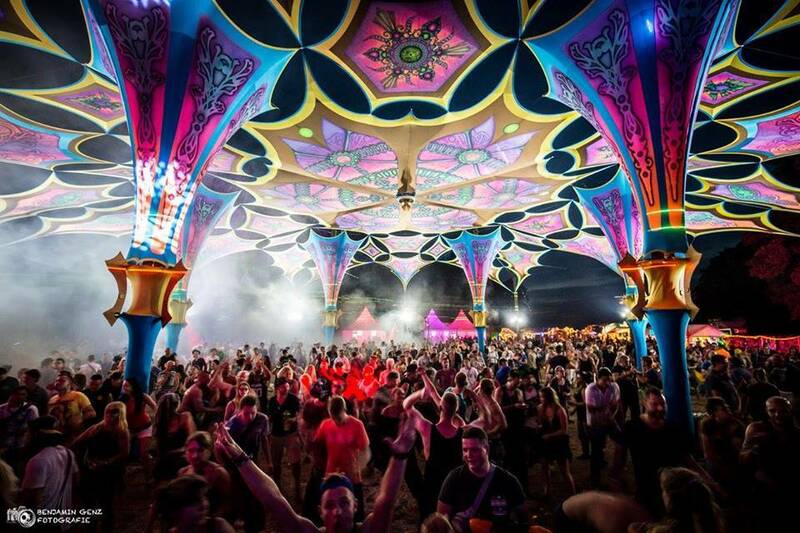 VooV Festival 2017 promises fireworks of artistry and acrobatics from the Phoenix Firedancers from Vienna, the great deco work of MAE & MOA promising to an enchanted universe of colour with their phenomenal artwork. 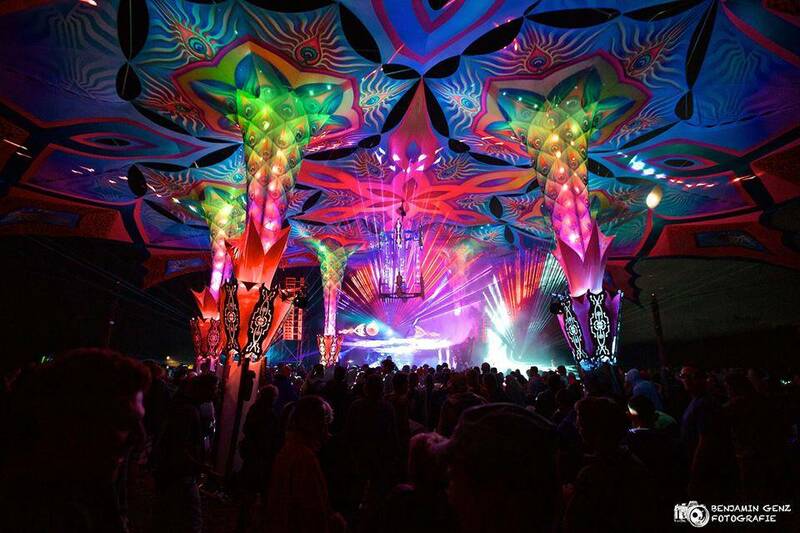 And complementing the décor art will be the stunning laser show of the Laser Beam Factory, which has been a part of the VooV now almost as long as beat loves bass. 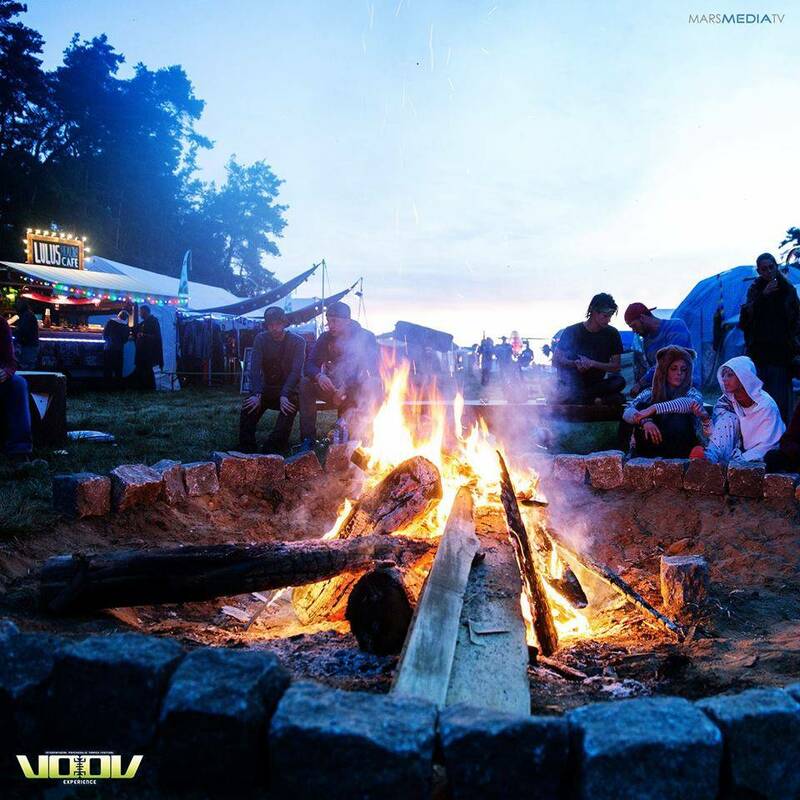 VooV Festival is taking place at the traditional VooV Festival site, the “Field of Joy”, in Putlitz, Germany, halfway between Hamburg and Berlin. 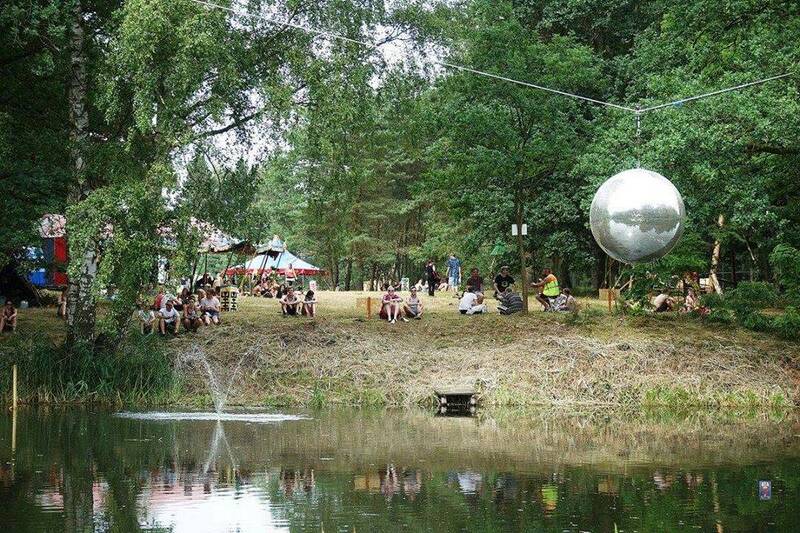 The festival is in a stunning outdoor location, surrounded by lovely meadows and pristine forest, with a small lake running nearby, fondly nicknamed by long time Voovers as “The Pond”. 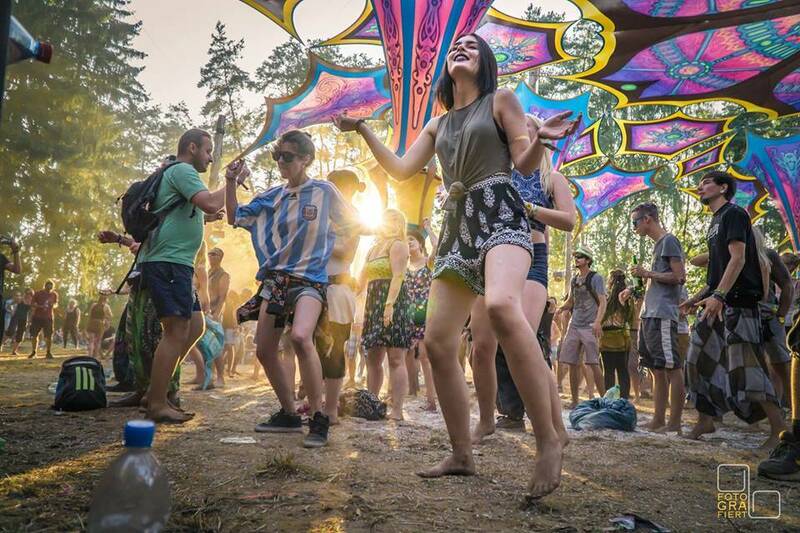 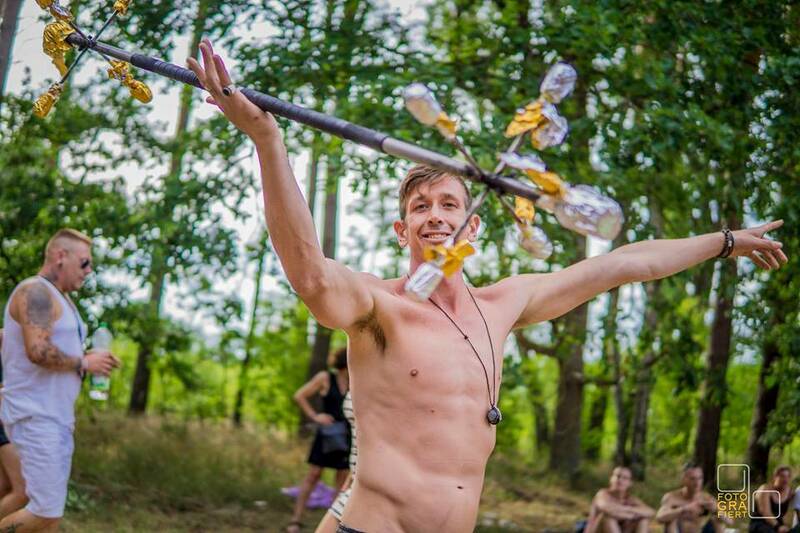 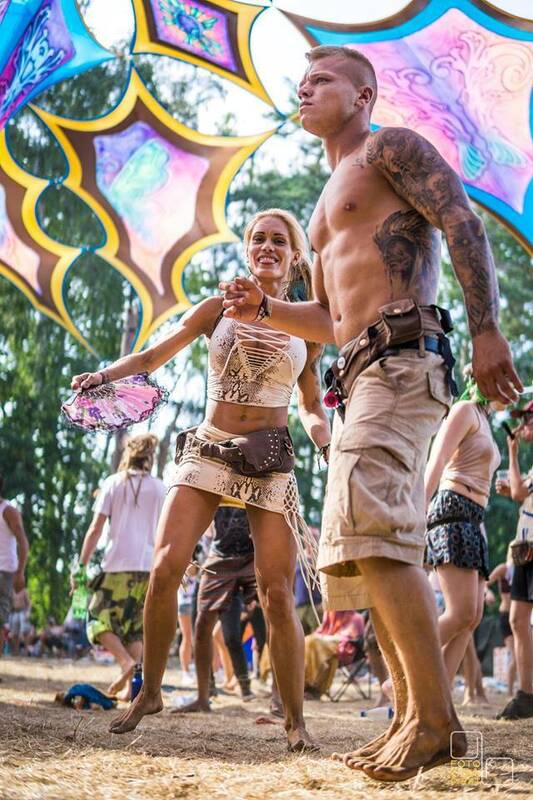 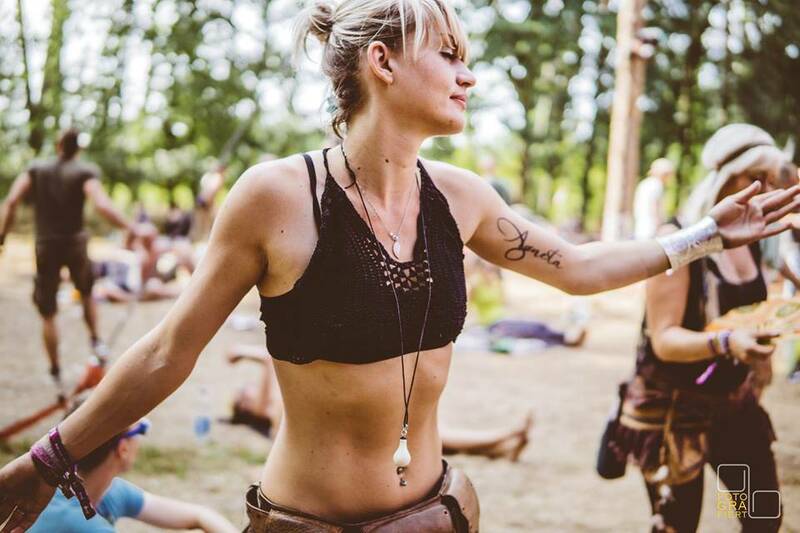 Besides the massive dancefloor which will host a respected international line up VooV Festival also gives you the option after hours of dancing and enjoying the festival, if you feel like your body and mind need to wind down, to come and visit the workshop area for yoga sessions and other workshops! 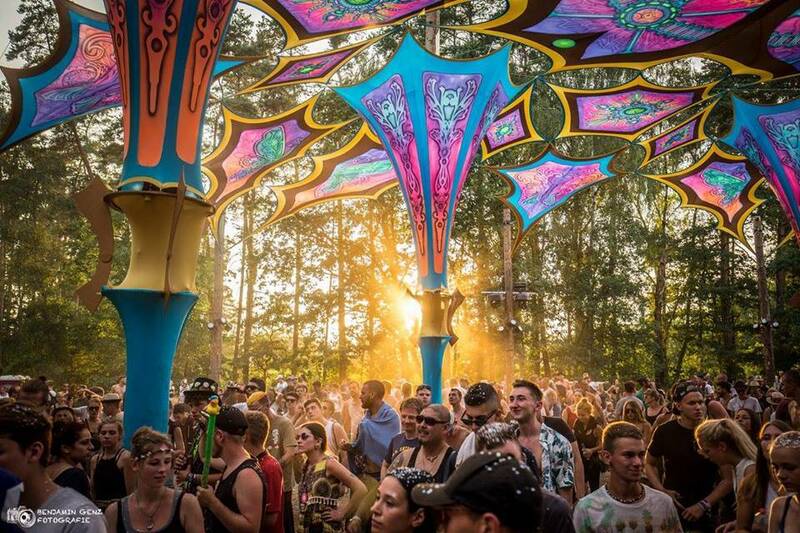 Ace Ventura, Upgrade, Avalon, Sonic Species, Freedom Fighters, Blastoyz, Coming Soon, Atmos, Cosmosis, Sun Project, Ranji, E-Clip, Pixel, Hux Flux, Sensifeel, Pollyfonika, Beat Herren, Hatikwa, DJ Bim and many others. 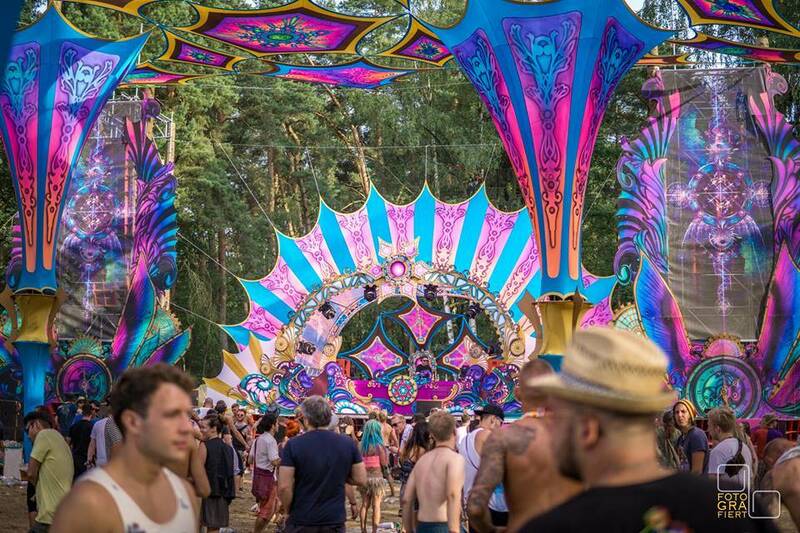 The Goa Express offers a cheap and entertaining shuttle service for all the festival guests and a great opportunity to meet fellow VooVers on the way to the festival. 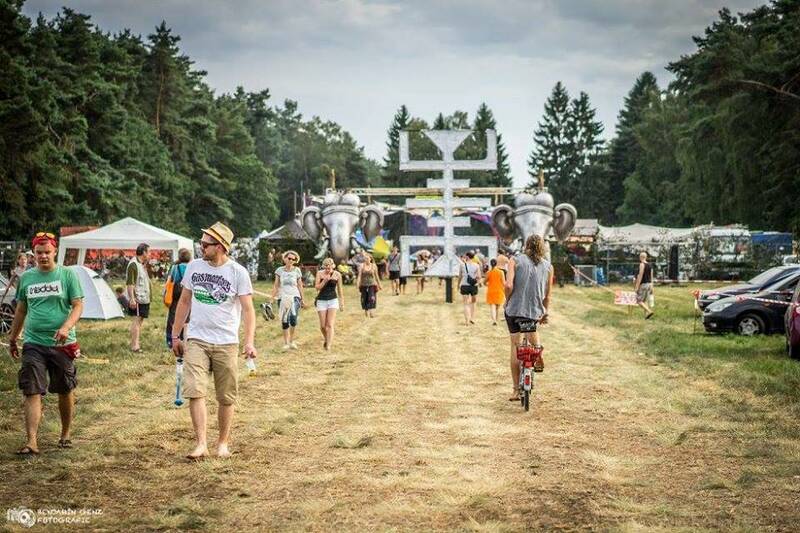 The buses, promising good music and a few surprises, will bring you from Hamburg or Lübeck straight to VooV Festival.